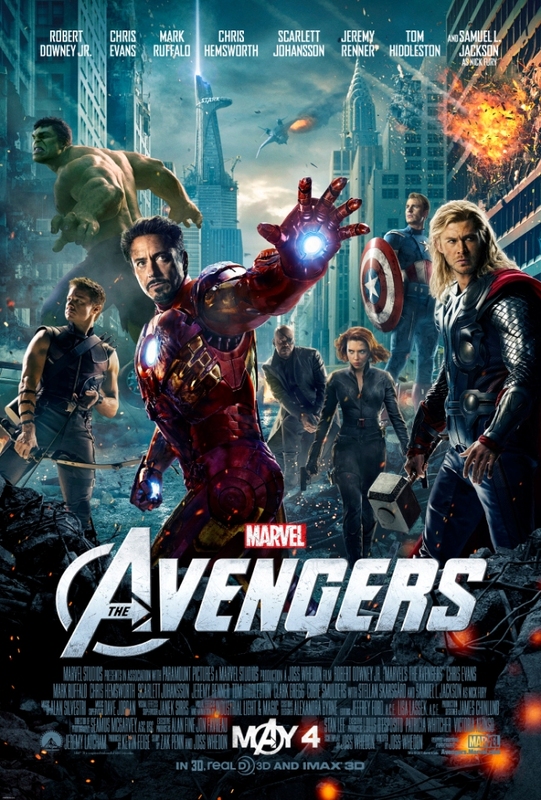 Here is a new poster for ‘THE AVENGERS’. It doesn’t offer anything too new or exciting, but given that we’re just about two months away from its release, you can expect this is the first poster of many in Marvel’s final marketing campaign for the movie. Check it out.